From the moment I started reading Raven’s Peak, I couldn’t put it down. 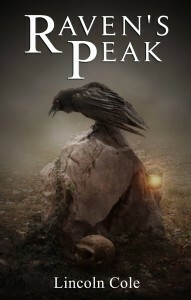 Raven’s Peak is a quiet little mountain town hiding a big problem – the townsfolk are starting to act crazy. Abigail Dressler is called upon to discover the root of the evil affecting people, and as such, discovers a demonic threat of epic proportions. 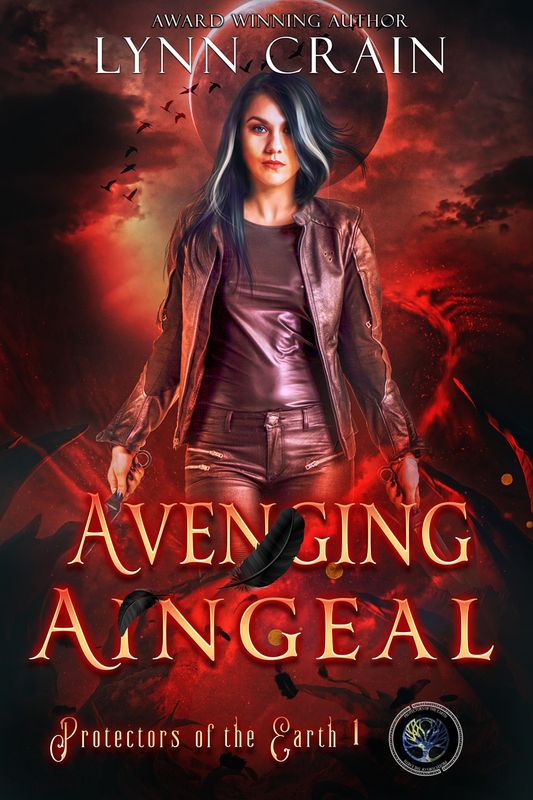 Abigail rescues Haatim Arison, a young man who has a family legacy in the supernatural, something he knew little about until now. 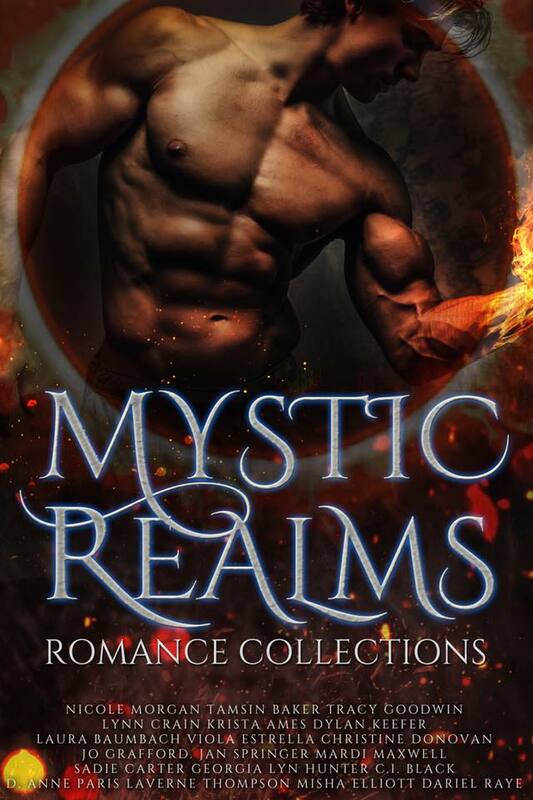 Now he sees demons, scary supernatural beings, and must come to terms with his own legacy. In order to survive, Abigail will need to protect Haatim and learn to trust him – easier said than done. I really liked Haatim. At the start of the book, he’s obviously lost, having dropped out of college and suffering personal loss. 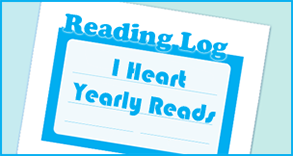 But as the story progresses, the reader sees him grow and change, and likewise, so does Abigail. The plot is engaging, and the writing is very fast-paced; I almost flew through the pages racing to the end. This was definitely an on-the-edge-of-your-seat pageturner and paranormal thriller.